Yonex Squash footwear - shoes providing balance, cushioning and support for squash. The Yonex footwear on offer at Withers provides players with a balance of cushioning and support. We stock mens, ladies and junior shoes from Yonex, something to suit all abilities and needs. As with some other brands Yonex can be known to fit on the smaller side so you may find yourself jumping up a size. 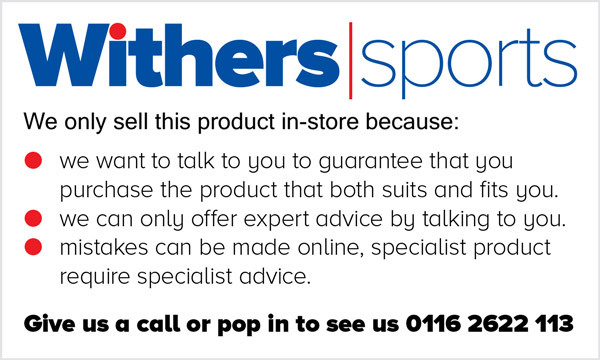 Why not pop in and take a look, Club Discounts available upon request and expert advice will always be on hand.